Lock in a great price for Saturno – rated 8.1 by recent guests! 10 for cleanliness. Any guest saying the contrary is either dishonest or living in Dettol Ville. 10 for Tim and Sylvia's cheerfulness next to unparalleled readiness to help, patience. 10 for it Feels truly like Home. No one is tracking you. 10 for the new fridge, the glasses, dishes, bowls, cutlery, complimentary pack and the kettle. 10 Beach is one step away. Eroski, Bus stop to Palma round the corner. Locals recommend Bar Granada. Bar la Estacion a few minutes from there (take away) is very good. Another at the end of the beach is very friendly. Red plaids will keep you warm. 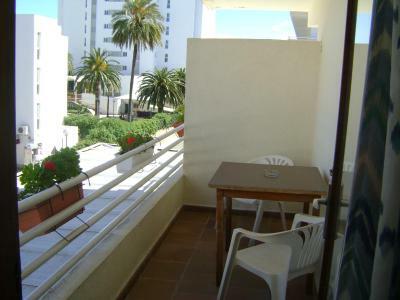 10 for the balcony with umbrella 10 for the serene atmosphere Books and plants and other useful stuff at the reception In winter, heating device for rent (small deposit) If you love great music, you will get used to to karaoke (April - September). Location and room facilities were perfect. 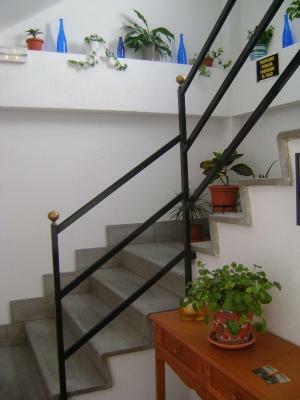 Nice balcony, hospitable owner. I had a lovely stay at Saturno. the staff was very friendly and helpful. The room, though basic, came with kettle, cutlery, a fridge, tea/coffee, a fan, a balcony etc which was very nice. 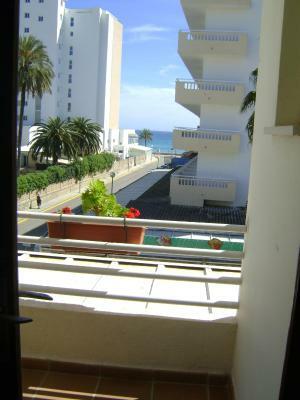 It's very centrally located and just 1 minute walk to the beach. It was my birthday when I stayed and the owners surprised me with a lovely birthday card! Perfect location close to the sea. Very clean. Window in bathroom. Good mattresses. Fridge, kettle, cutlery, possibility to borrow umbrella. Half sea view (room 1). Perfect price, no food included so possibility to eat in local restaurants - > recommended. Location was great, very close to the sea.They have a system where they allow you to take anything that other guests left behind such as parasols, books, toiletries, etc. The price was extremely good for what you get and the owners were very nice and friendly. The room was very clean and quite comfortable. The beach was only a few minutes away. 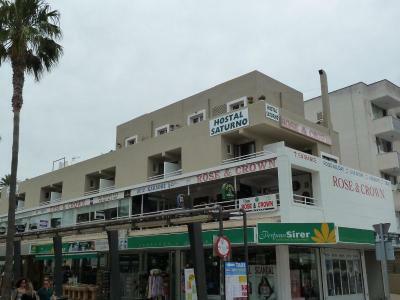 Near to the beach and public bus stop, plenty of shops and restaurants nearby. Very good price/quality ratio. Tim was very helpful. Lovely place to stay! 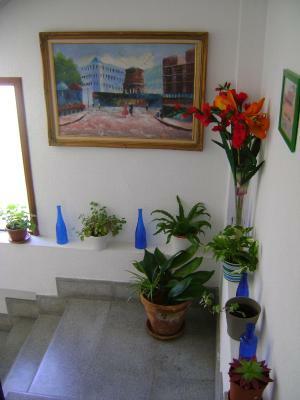 Clean, friendly host and perfect location. Nice people, everything is possible. You can lend a lot of useful stuff. 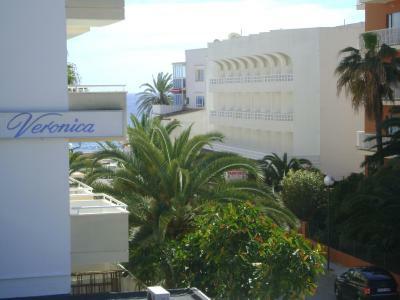 Really close to the beach and shops. 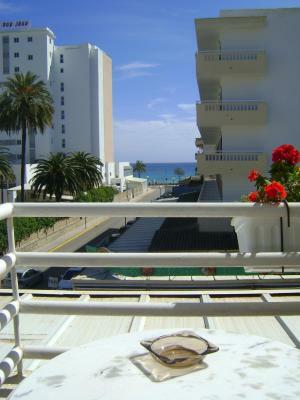 This pleasant, family-run hotel is located in the center of town, 150 feet from Cala Millor Beach. 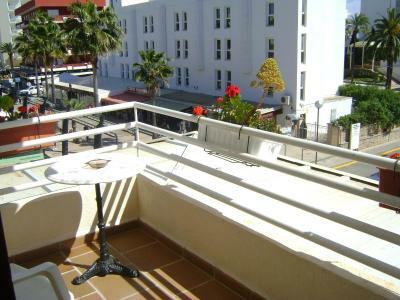 It offers a free Wi-Fi zone and comfortable rooms with a balcony and a fridge. Saturno’s bright, south-facing rooms feature a fan, safe, tea and coffee making facilities and a private bathroom. Hairdryers and an iron can be rented at reception and Wi-Fi is also available in some rooms. Some rooms have sea views. There is a restaurant bar and the hotel is connected via an internal door to the Rose & Crown Bar next door, where Saturno guests receive a discount. 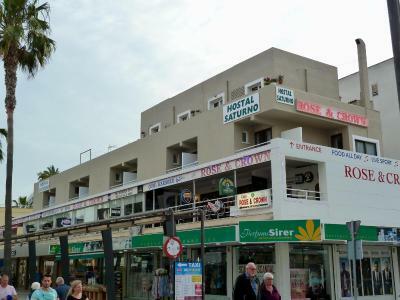 Several bars, restaurants and shops are within 5 minutes’ walk. The Saturno offers bike rental and is around 20 minutes’ walk from the pretty fishing harbor at Cala Bona. The historic town of Son Servera is 10 minutes’ drive away. 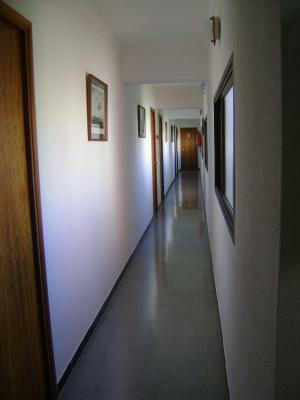 Free public parking is available close to the hotel and Palma Airport is 42 mi away. When would you like to stay at Saturno? This bright, south-facing room features a small balcony and includes a fan, safe, tea and coffee making facilities and a private bathroom. 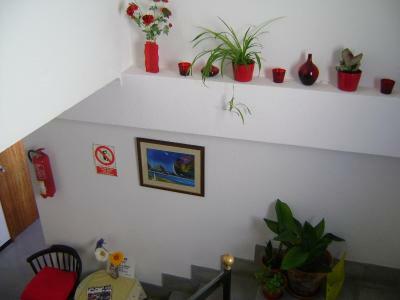 Hairdryers and an iron can be rented at reception and Wi-Fi is also available in some rooms. Some rooms also have sea views. House Rules Saturno takes special requests – add in the next step! Saturno accepts these cards and reserves the right to temporarily hold an amount prior to arrival. We stayed there off-season so the location was great - close to the beach. But during the season it might be a bit noisy since it’s right at the bar a shopping boulevard. The hotel was all cozy with that kind of “homey” feeling :) we arrived in the evening and caught the host (lovely British lady) already almost ready for bed. She was absolutely amazing as well as her two doggies. The room was clean and comfy - there was a kettle and 2 coffee and tea sacks. As Im a light sleeping person I didint like the noise from the street early morning - sweeping/cleaning trucks. Very close to everywhere; beach, shops, bars, restaurants, bus stop, supermarket. Very nice place to stay if you dont expect to much. Some people comments mentioned about no tv in the room. Helooo?Why would you want to watch tv on holidays??? Clean. Neat. Near the beach. Very noisy. We were dead tired and fell asleep regardless of the noise. But all reviews mentioning karaoke are true. Weak wifi. Clean, fast check-in. We didn't expect much at this price, but it was a decent place for 1 night. All the steps to negotiate with our golf bags.